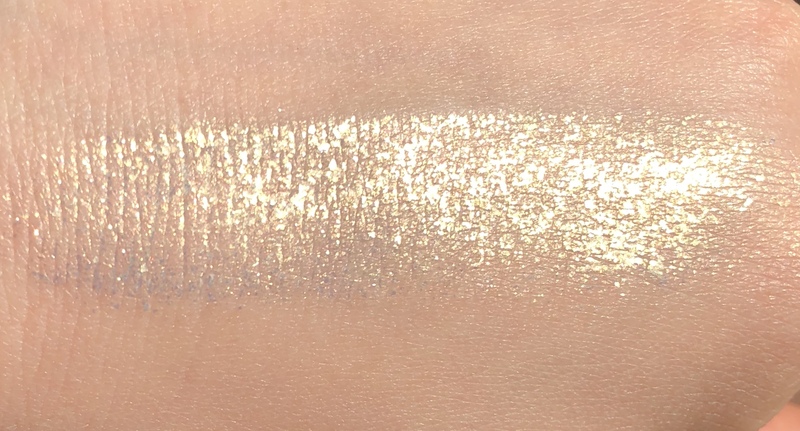 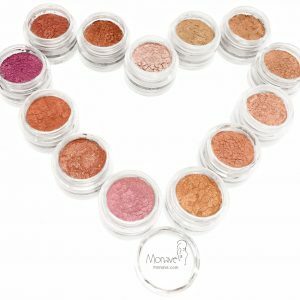 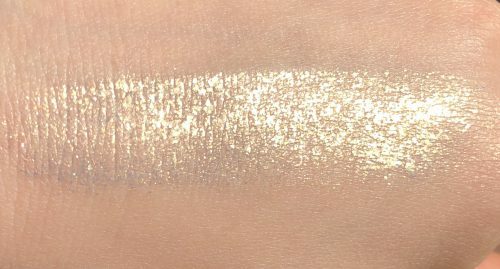 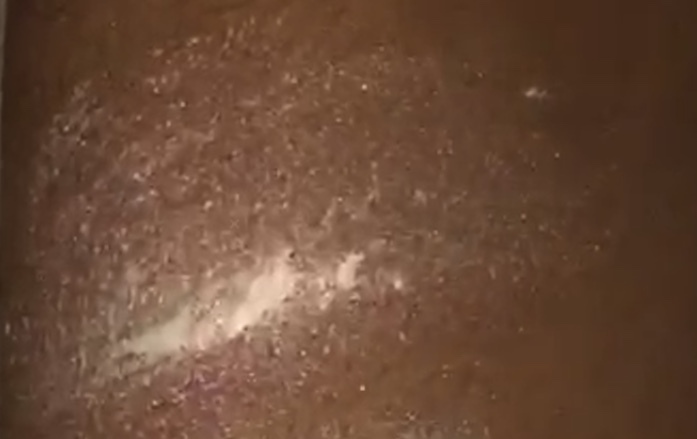 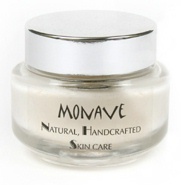 Golden Glitter in a moisturizing base! 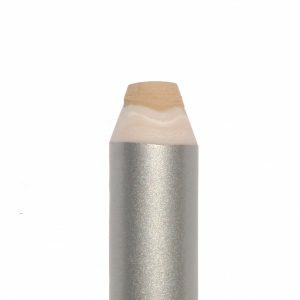 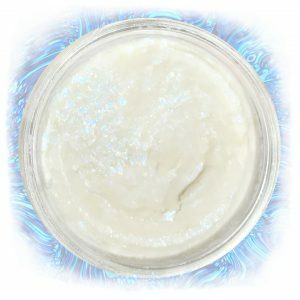 Use this product to add glitter to your look that stays put! 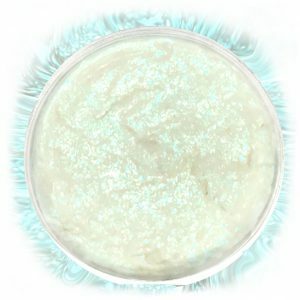 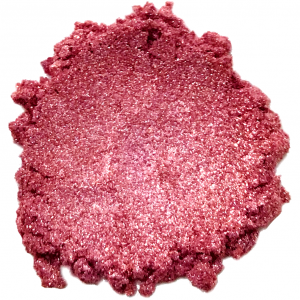 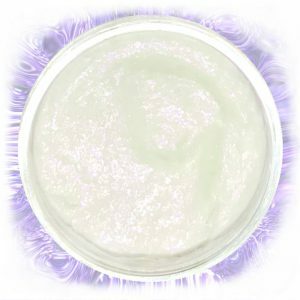 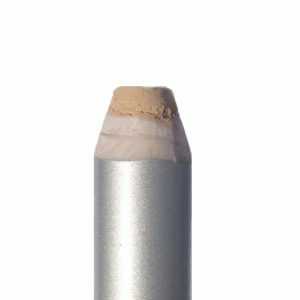 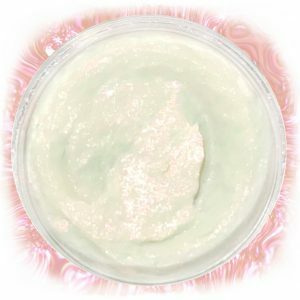 Tefnut Mousse Rainbow Goddess Sparkles has a creamy, whipped texture and shows a Gold Glitter in the light. 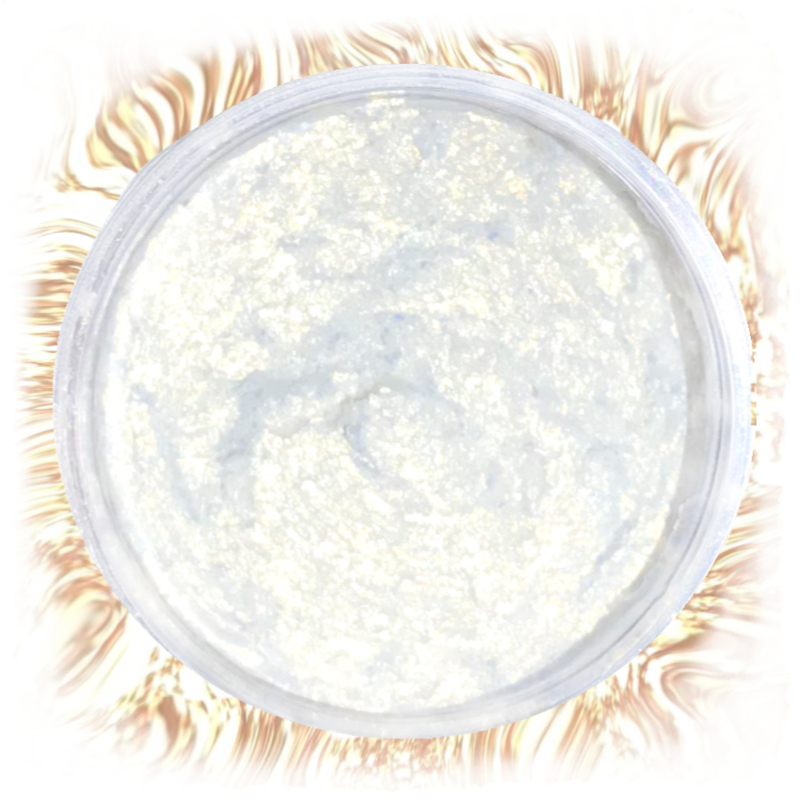 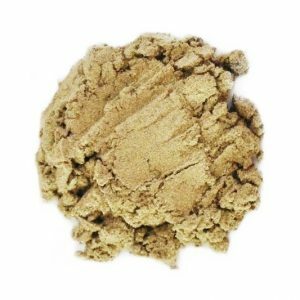 With excellent staying powder, Use this product as a gold sparkle highlighter, or to add glitter sparkles to your look, any where on the face or body!